» It Pays NOT To Focus On The Bottom Line! Imagine implementing a Marketing campaign without the intent of making money. This is exactly the strategy followed by UK food retailing group, East of England Co-Op. They’ve found a way to address a major environmental problem in their industry, whilst simultaneously offering their shoppers a good deal. This highlights the importance of carefully evaluating those PESTLE macro issues and trends (Political, Environmental, Social, Technological, Legal and Economic) which impact your industry, when planning your Marketing strategy. Worldwide food wastage is on the increase and is creating a colossal environmental problem. 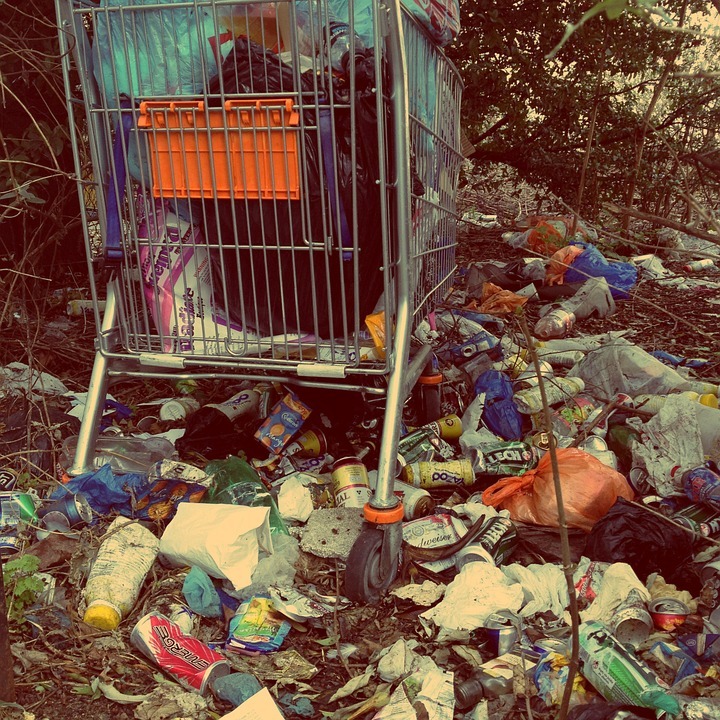 In the UK alone, 8 million tons of food and drink are thrown away each year on landfills, with the UK’s retailing and manufacturing sector adding another 2 million tons. The current retailing practice is to remove all products from retail shelves once they reach the Best Before date displayed on their packaging, and to classify them as waste. Now, however, the East of England Co-Op chain is innovatively selling its canned and dried goods which have passed their best before date, at an impossibly low price of 10 pence (about 14 US cents or R1.84). Eating these goods past their Best Before date is perfectly safe as the Best Before date is an indication of quality rather than safety, and should not be confused with the Use-By date used to label products with a shorter shelf life (including meat, dairy and fresh produce). Their trial in a select number of outlets, showed that the special priced past Best Before dated items were selling out within a couple of hours. The campaign has now been rolled out to all the chain’s 125 U.K. outlets. Although East of England Co-op may not be directly adding to their bottom line with this initiative, this campaign is sure to bring them huge returns. Firstly, they’ve bolstered their brand by positioning themselves as a retailer that cares about the environment and is actively taking steps to preserve it. Secondly, they have created a competitive advantage, encouraging shoppers to visit their chain versus the opposition, to enjoy savings whilst contributing to a great cause. Thirdly, East of England Co-op has created a great PR story, as its initiative is being covered by both online and offline media, providing it with free advertising and increased awareness. When you’re drafting your Marketing Strategy and Plan for 2018, make sure you think about those PESTLE factors that are going to potentially impact your business and industry. Understanding these issues and trends, and planning for their impact, could result in a Marketing approach that will give you the edge on your competition. That’s how you increase your sales and build your brand. Would love to hear your feedback on this article – just drop me a line in the comment section below. Previous Post Do You ACT On Your Serendipity Moments? Next Post DISCOVER YET AGAIN IN 5 MINUTES WHAT MAKES YOU TICK!